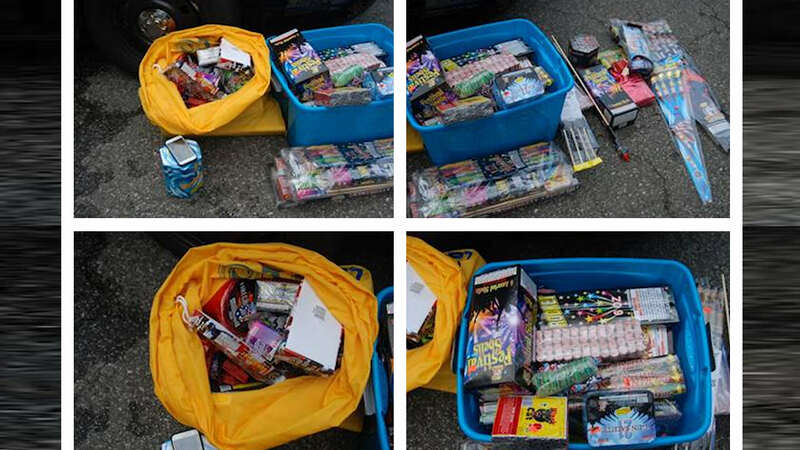 NEWARK, New Jersey (WABC) -- Police in Newark seized thousands of fireworks. Acting on a tip, they say they found a man with more than 6,300 illegal fireworks he was selling out of the back of his car. 35-year-old Ahmad Harris of Newark was arrested at the scene. Police in Newark are cracking down on fireworks ahead of the holiday weekend.